Ensure the safety of your loved ones today with our companion/sitter service. 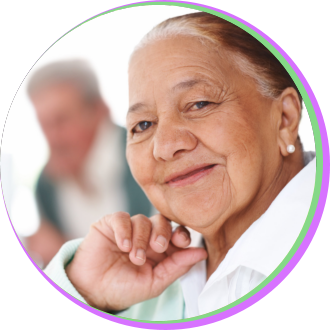 Our dependable caregivers will provide you with the utmost care and assistance that you need, whether you are in your home, hospital or in a care facility. To know more about our services, feel free to call us at 225-293-7590.